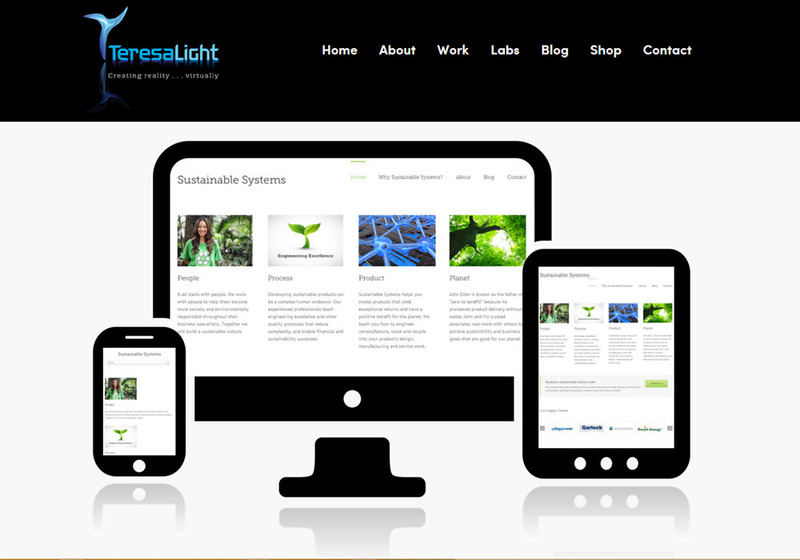 Here is an example of Sustainable Systems’ Portfolio website, which is a responsive design that functions well on screens of all sizes. Key information easily shows on the mobile phone, for example. – An admin module, and more. Under the covers lies the means by which the ‘traditional’ site works for all screen sizes.